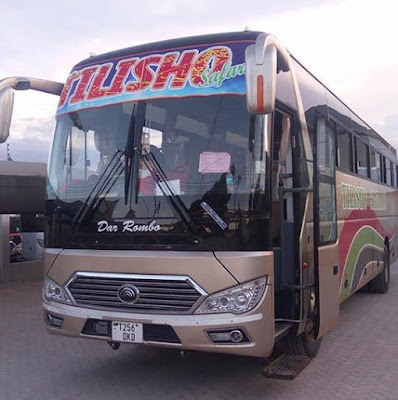 Tilisho Safaris Bus Services launched several years ago as an Intracity bus company serving Moshi town and it's nearest towns like Rombo, Marangu, Tarakea and many more. 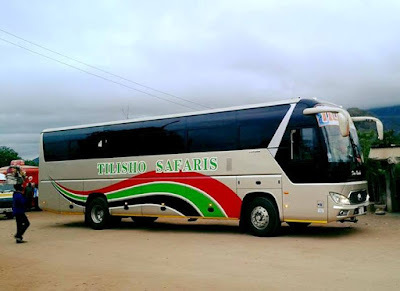 But in the recent years Tilisho Safaris innovated it's services and being an Intercity bus services company. 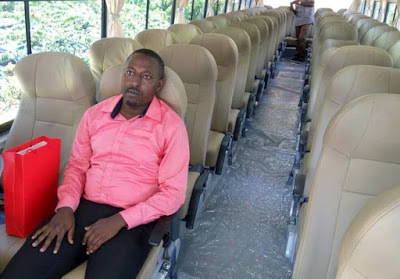 Tilisho Safaris expanded their routes from Rombo to Dar es salaam by buying new Chinese buses. They are using Yutong buses for their intercity routes and their buses are ranked as Semi Luxury class by SUMATRA. 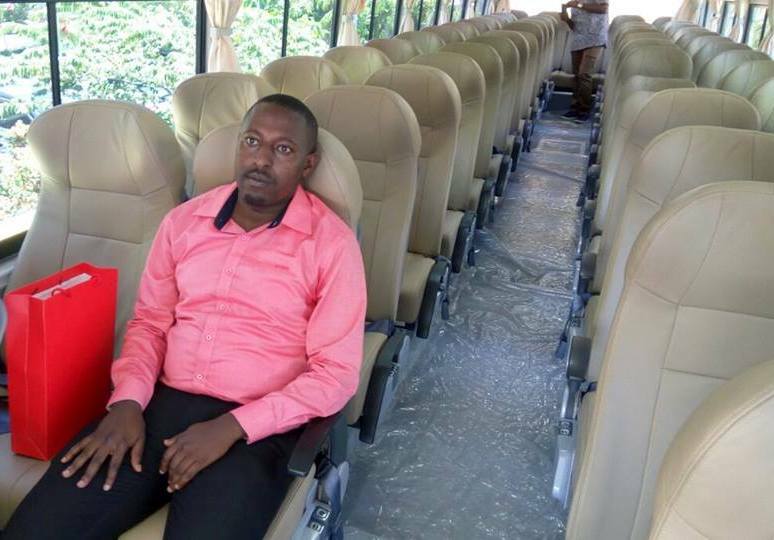 While you are traveling with them, You will enjoy on board entertainment like television services, music system, Charging System, Free Drinks and their buses has an AC all the way long.